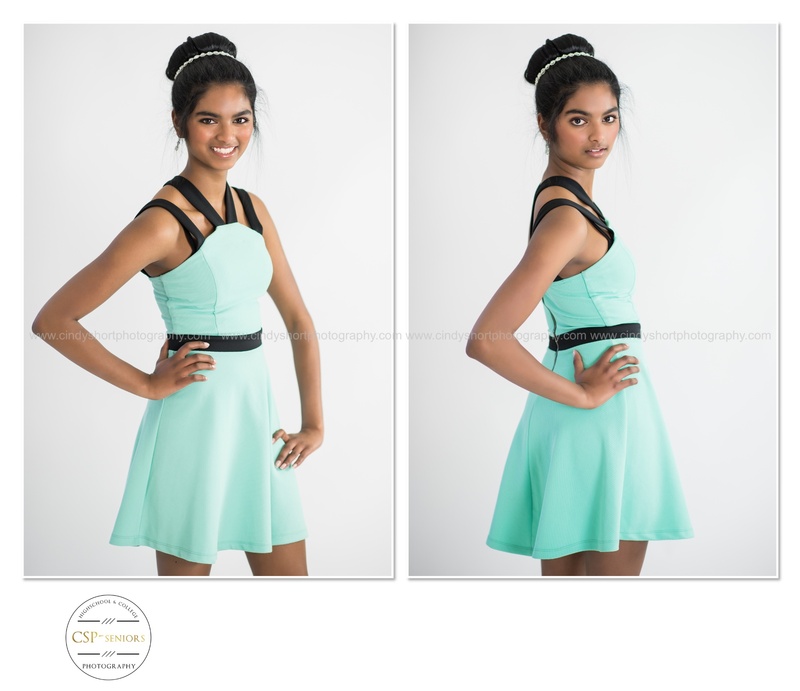 I am so excited to introduce you to CSP 2016 Senior Model Arti Pandey! 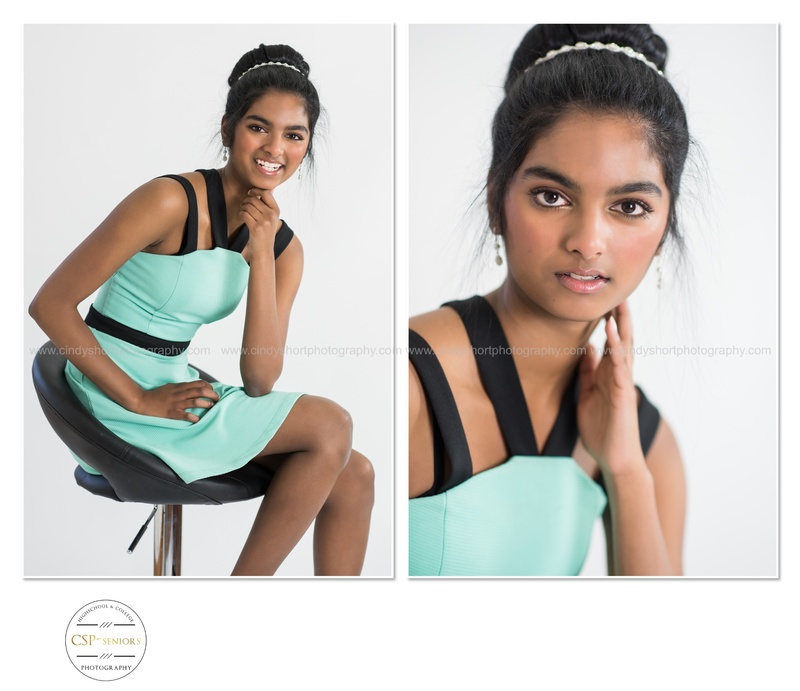 This stunning student from Fossil Ridge High School is a ton of fun! 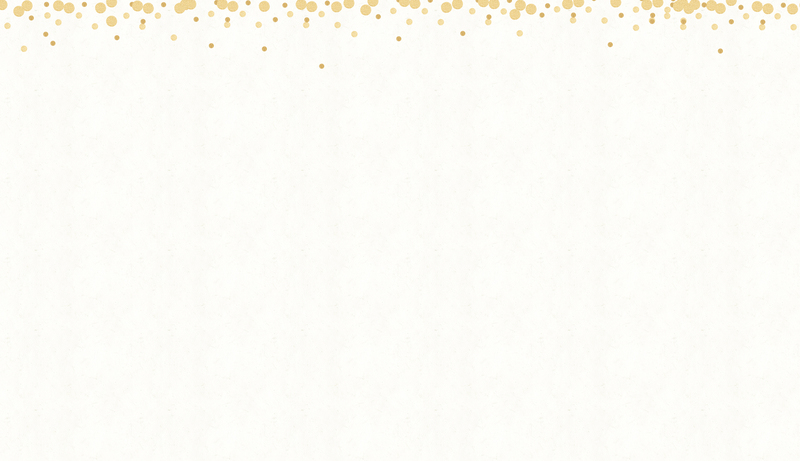 Her energy and confidence lights up a room and can make an ordinary day feel like a party. I love Arti's hard working and goal-oriented personality and that she balances her desire to one day be a CEO with her love to volunteer. Currently, Arti is an Honor Student, part of FRHS's Ambassador Program and a member of the FRHS tennis team. 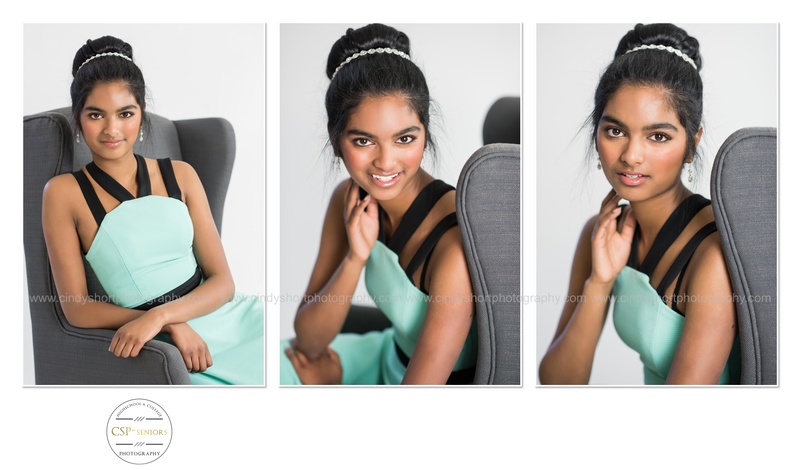 At the time of her Model Session, Arti had long hair that she never wore in an updo. 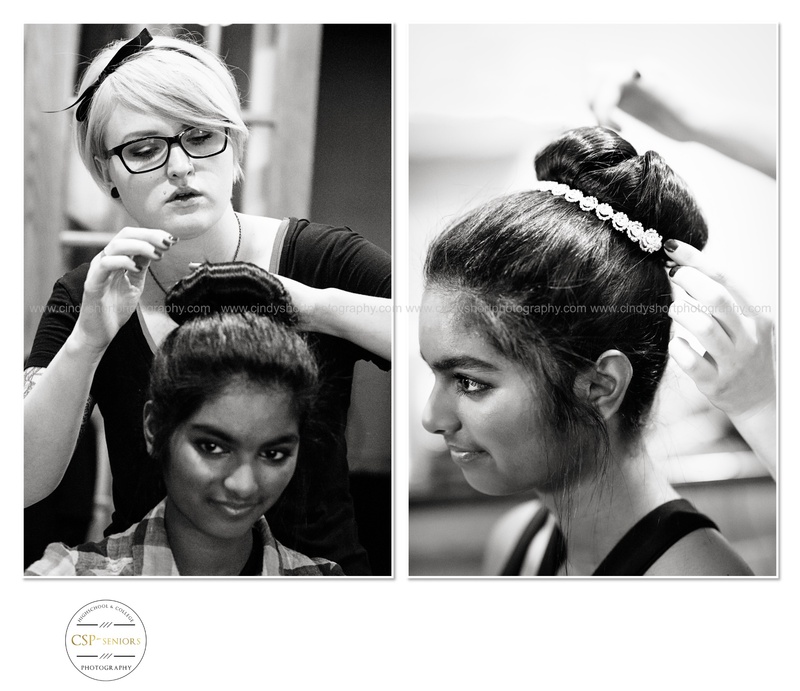 I love the look Ali, our hair stylist, created for Arti - so elegant! Arti now has an adorable bob that looks amazing with the apparel and accessories she is modeling from GG Boutique in the new issue of Twelfth Year magazine to be released May 5! CSP-Seniors, the senior portrait side of Cindy Short Photography, specializes in modern, fashion-inspired portraits unique to each senior! We are now booking Summer and Fall Sessions for 2016 Seniors! Call 970-682-4206 for session details or email cindy@cindyshortphotography.com We would love to be a part of your celebration!